The oldest of the Scandinavian capital cities, Norway’s capital is a blend of modern style and traditional charm. Appealing architecture, spacious streets, picturesque squares and numerous cafes and restaurants give Oslo a very pleasant atmosphere. Situated at the head of a 100km long fjord, the city is surrounded by enormous dense forests. 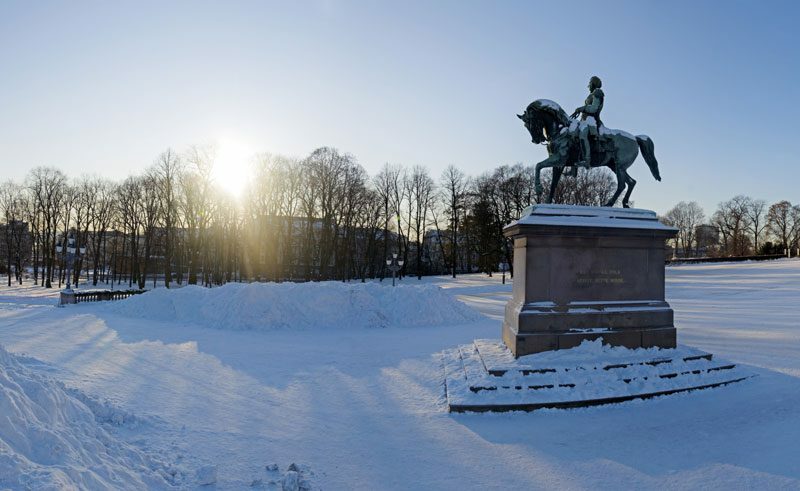 There is plenty to see and do whether you are keen to visit the fascinating museums within the city or are more interested in taking advantage of the wide range of shops, Oslo can cater for all tastes. Unusual to most major European cities, within Oslo’s city walls visitors can expect to see vast wilderness areas as well as restaurants unparalleled in Scandinavia. In winter, the city also has an artificial skating rink outside the National Theatre and access to ski areas is only minutes away from the city centre. 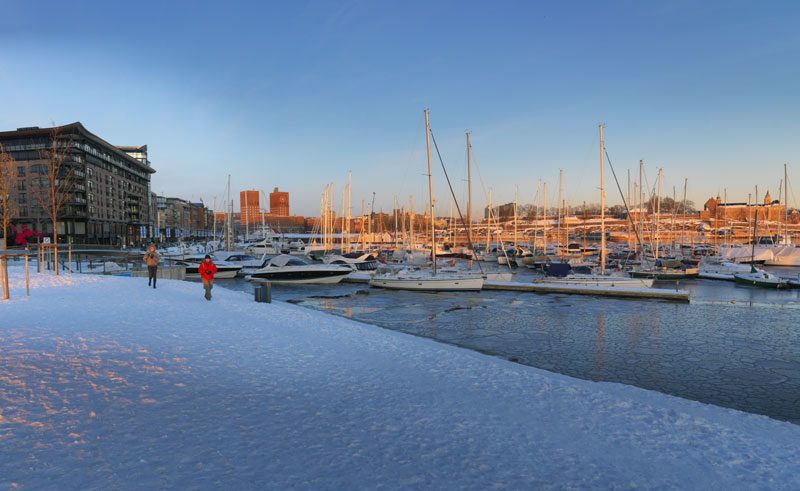 The combination of big city life, a diverse array of cultural activities and the proximity to untouched natural surroundings have made Oslo an increasingly attractive destination for travellers from all over the world. From taking in visual delights at Vigeland Sculpture Park, the Viking Ship Museum, the Munch Museumand Holmenkollen, to the challenging content within the new Nobel Peace Centre and the Holocoust Center, Oslo offers plenty of food for thought. Visitors can take advantage of the Oslo Pass, which allows free travel on public transport, free parking and many museum and sight admissions. Located in the heart of Oslo's city centre, this traditional hotel has 271 comfortable rooms with private facilities. Thon Hotel Opera is found overlooking Oslo's Opera House at the centre of this bustling city.